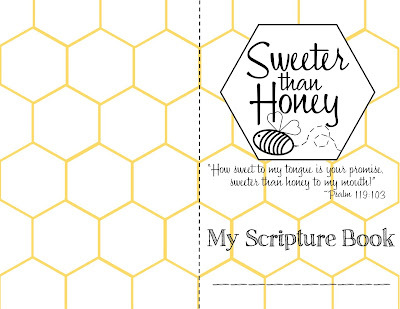 Last week I posted about my CCD Sweeter Than Honey theme for this fall, and got so many nice emails! 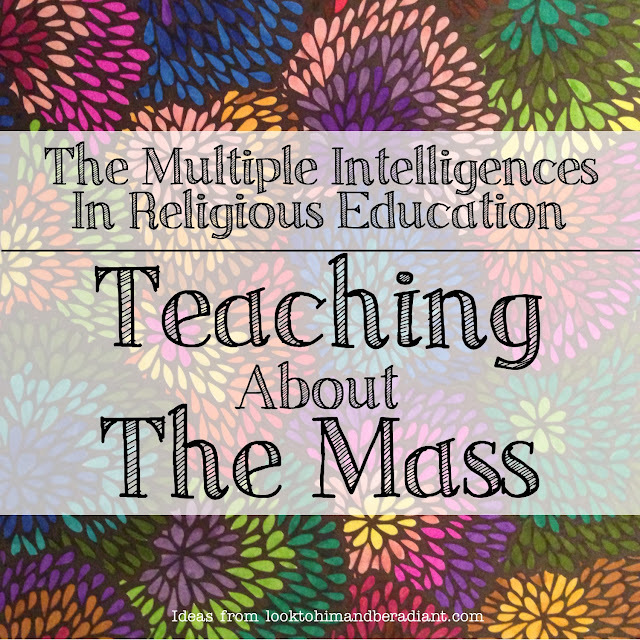 Thank you for your sweet encouragement- I'm very excited to be sharing this with you and your students. 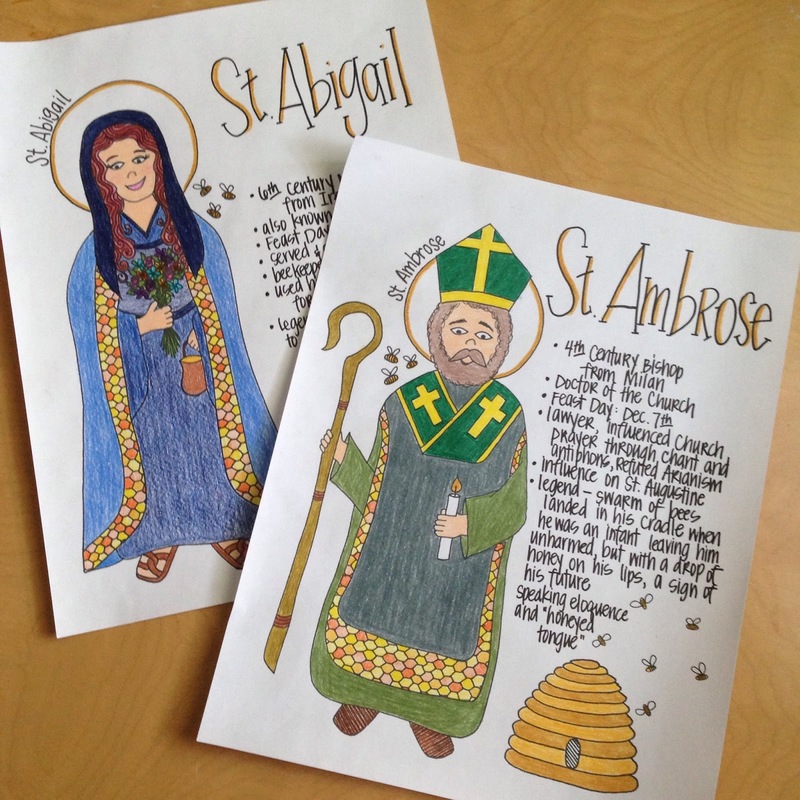 :) I've been hard at work churning out more resources, and today I have a set of coloring pages for our Patron Saints for the year: St. Ambrose and St. Abigail. 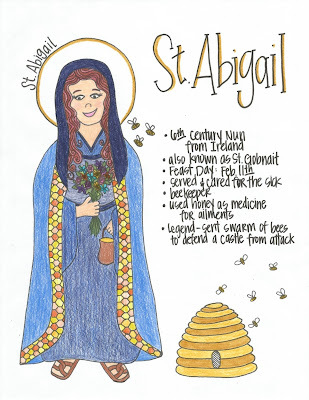 Both this holy man and holy woman are patrons of beekeepers and have stories from their lives connected to honey and bees. 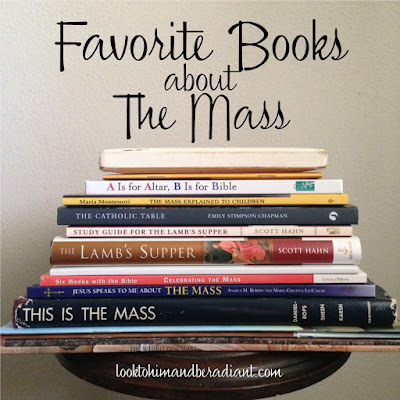 I think the students will enjoy learning a little more about these unique two Saints! 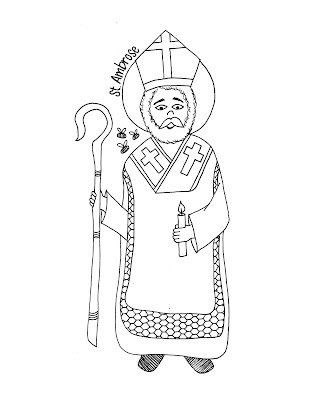 I've made a set of coloring pages and info pages for each Saint, and also posted an already colored version as well for you to print. 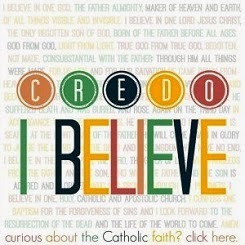 It would make a great mini poster or addition to a bulletin board. 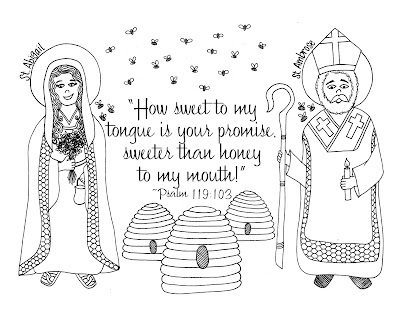 If you are looking for Sweeter than Honey verse coloring pages, folder/notebook covers, room signs, etc. 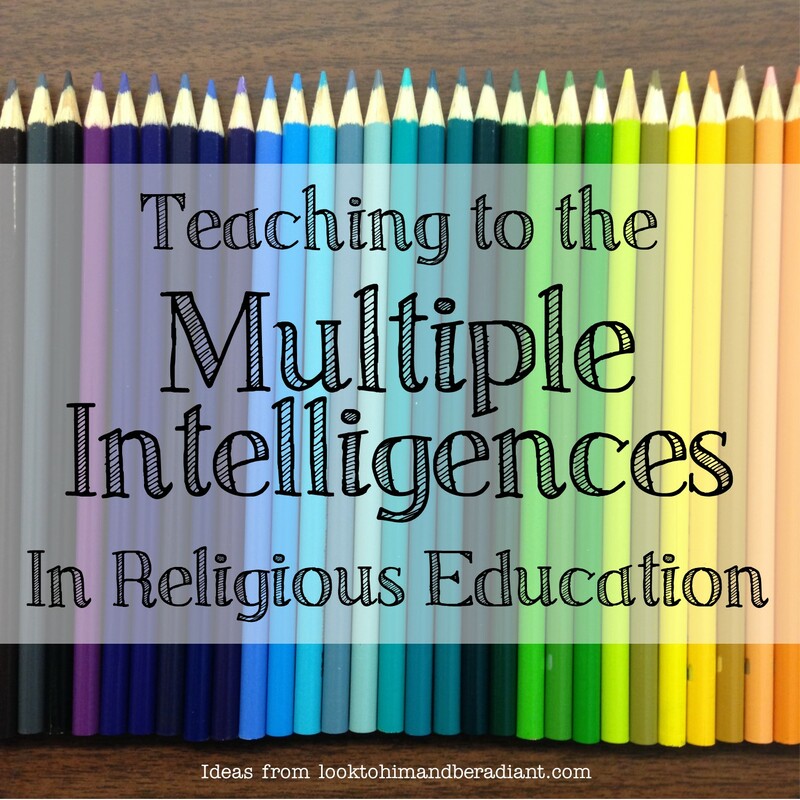 or info on the theme, check out my last post. 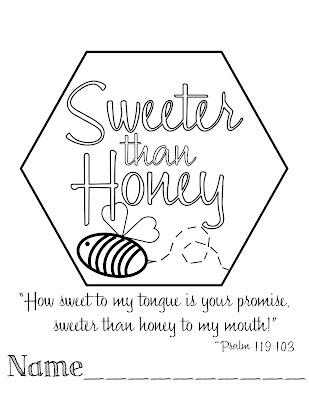 I'll be back soon with the first set of Sweeter than Honey Psalm coloring pages and ideas for theme bulletin boards and decorations! 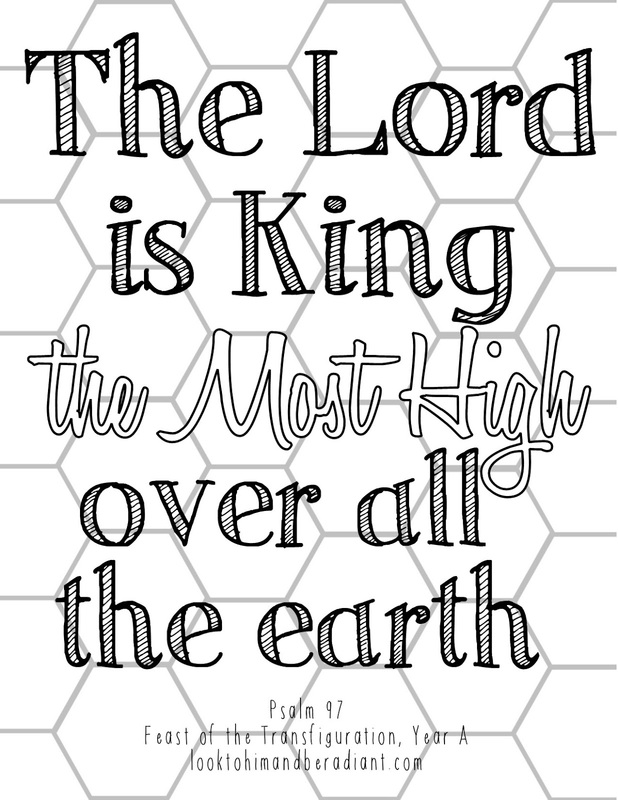 Today was one of those productive days that you dream about having in the summer. Among other things, I finished a bunch of work for an upcoming project I am super excited to share with you- very, very soon! 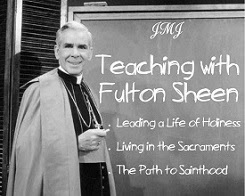 I decided to switch gears and do some planning for the upcoming CCD year... and then churned out a ton of completed work for our CCD theme. 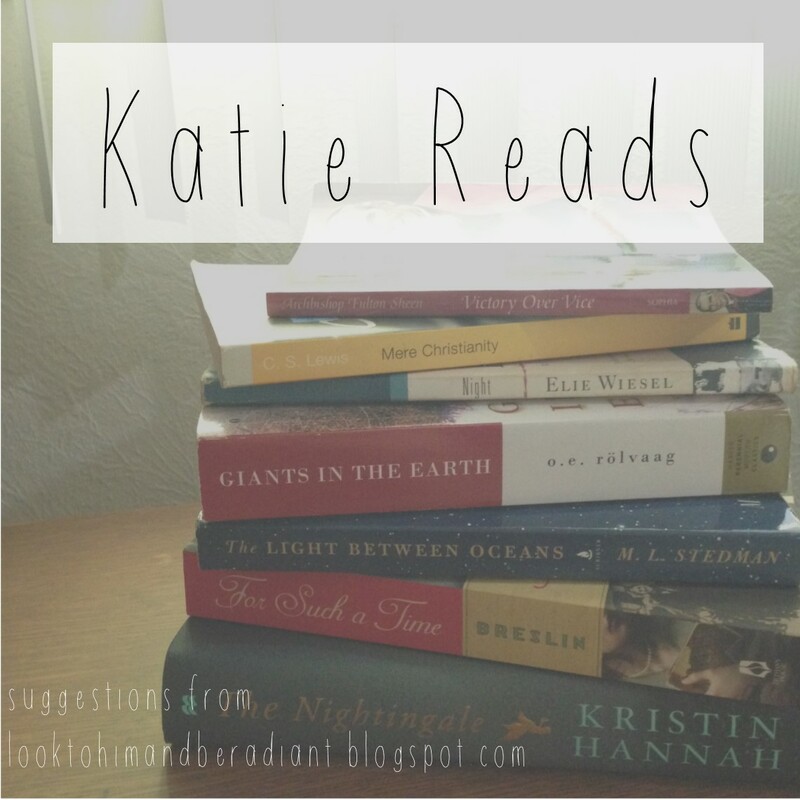 I am so excited about how it turned out, so I thought I would stay on a roll and get it all posted on the blog to share with you! 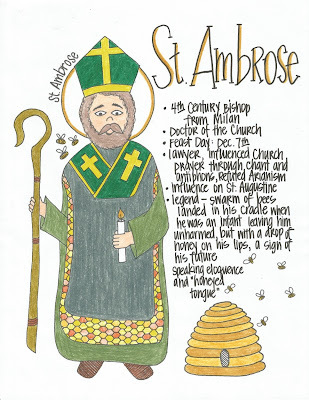 If you are looking for a new CCD or classroom theme, maybe you can use our "Sweeter than Honey" idea! 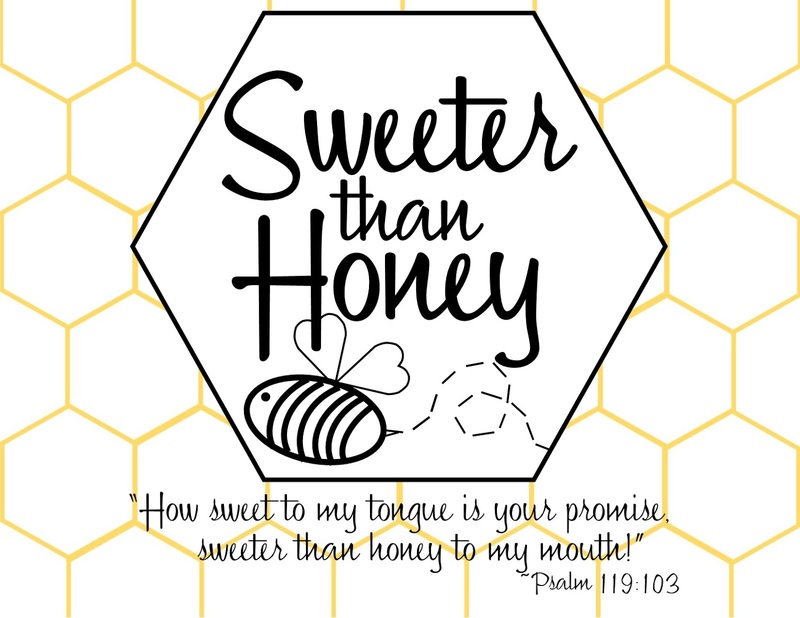 The complete theme verse is, "How sweet to my tongue is your promise, sweeter than honey to my mouth." 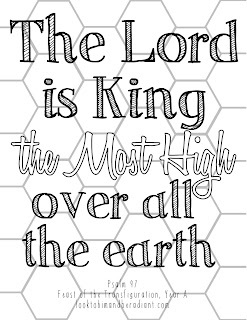 from Psalm 119:103. 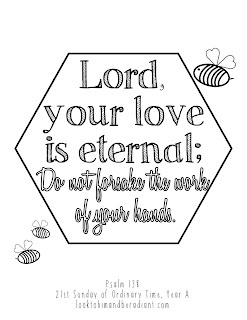 Among the cute bee and honeycomb decor we'll have, we also are going to have an emphasis on memorizing Scripture, specifically the Psalms. We want the kids to have God's promises, which are so sweet, close to their heart. 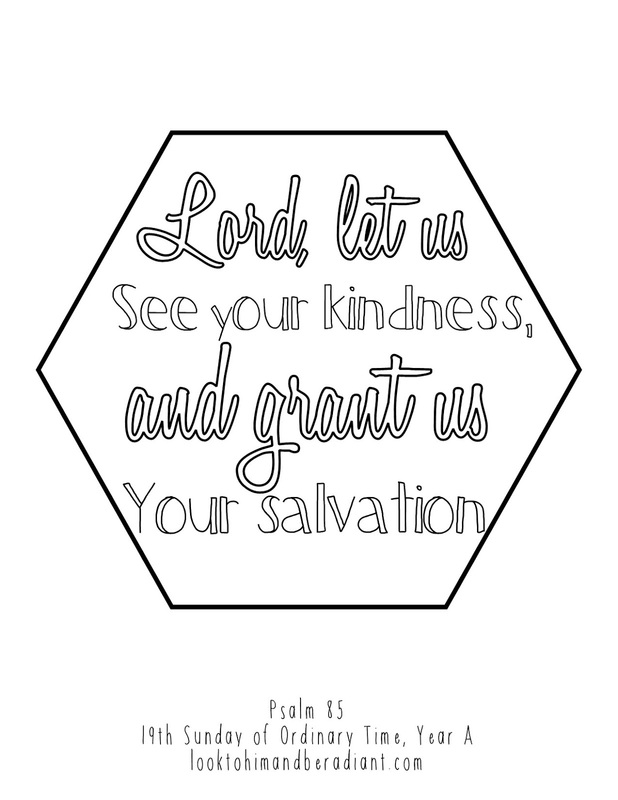 I'll be making coloring pages to match the Responsorial Psalm for each week of the school year and sharing them here on the blog starting later this summer. 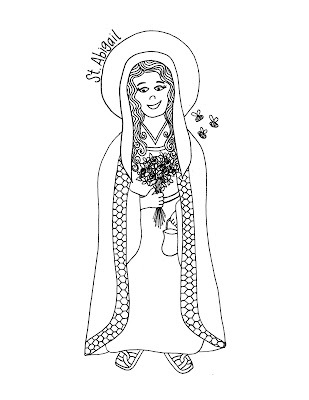 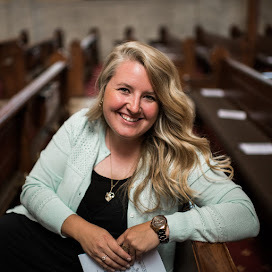 Those coloring pages could go on the back of your CCD newsletter, near the bulletins at church, as that five-minute-filler we all need at the end of class, or as a take home activity. 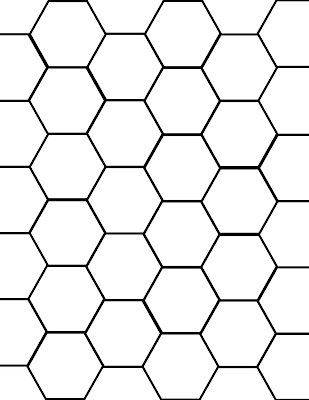 I dream of the weekly coloring pages being collected in a folder, notebook, or little mini book, so I've already created some covers for your planning. 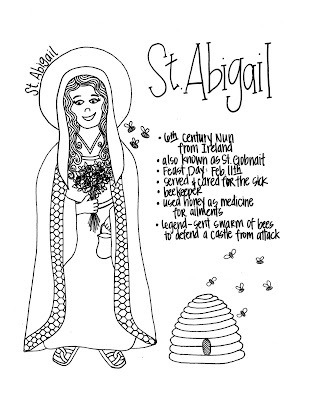 Here are some of the printables I have ready for you to use as you begin your planning for the fall, Let me know if you have any ideas for the theme, or if you know of a good patron Saint we can enlist- St. Gobnait/Abigail? 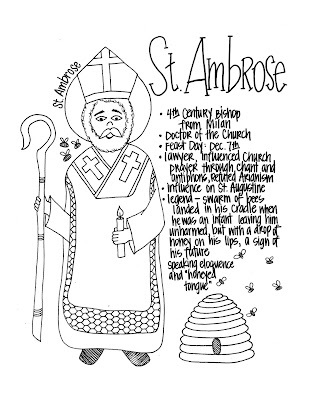 St. Ambrose? 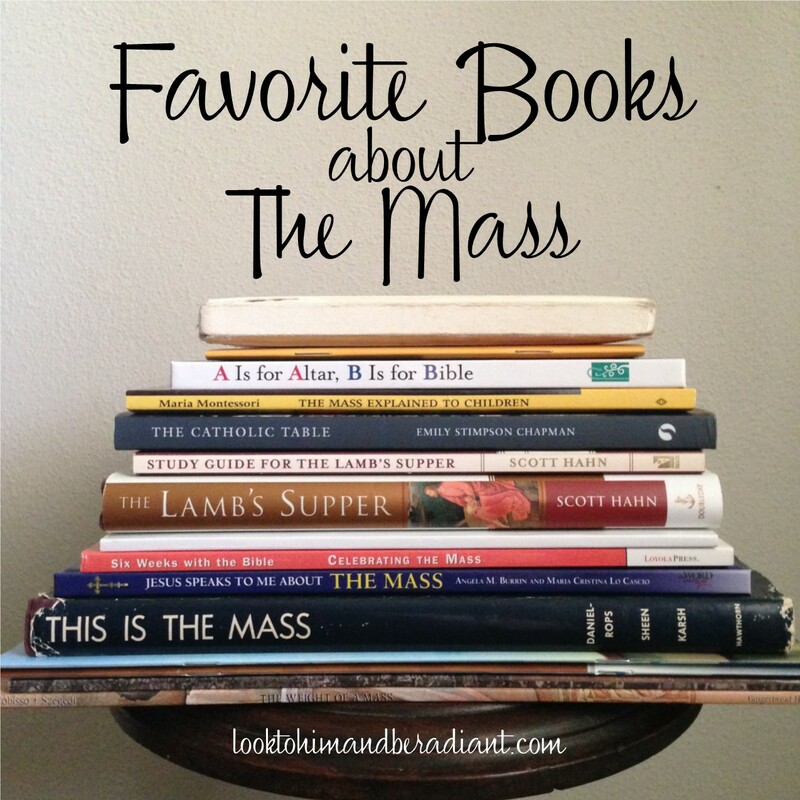 Maybe both? What do you think? 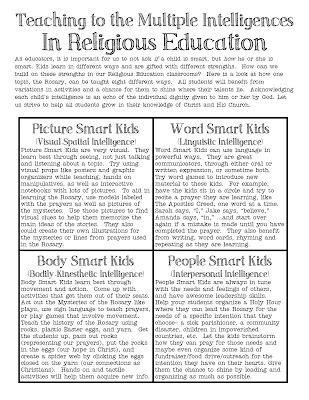 Click on the images below to download and print the resources. (Includes Preschool, Kindergarten, 1st-8th Grade, Confirmation, First Communion, Jr. High, High School, and Office). 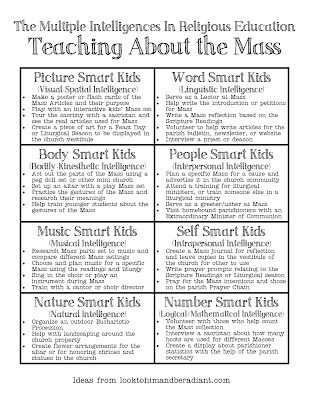 I tried to make a collection of all encompassing signs, but if you need a specific grade level that is not in the collection, feel free to email me at looktohimandberadiant@gmail.com and I'd be happy to make those quick edits for you. 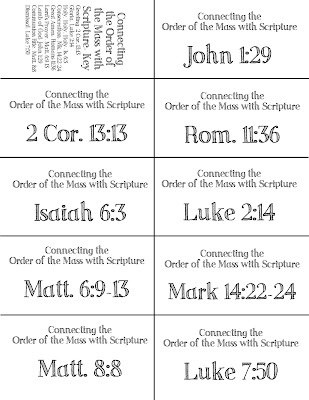 This will be one place to collect the half page memory verses that I'll share in the coming months.